Job Position Title: Fleet Maintenance Strategist - Fadac Resources - Our client, Nigeria's leading Non-Banking Financial Intermediary and Equipment Leasing firm focused on niche and general markets. 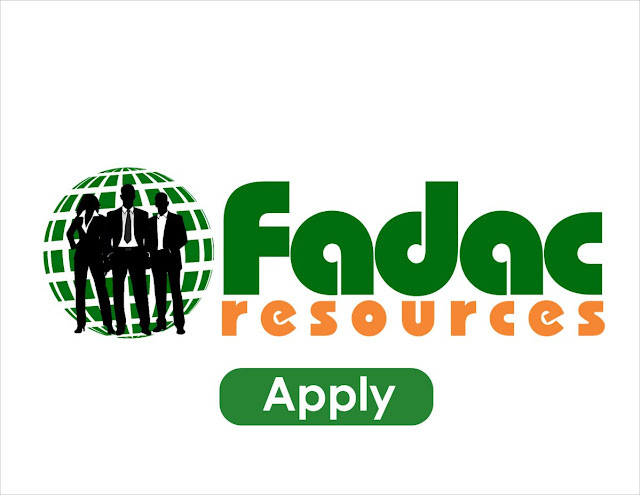 Fadac Resources - Our client, Nigeria's leading Non-Banking Financial Intermediary and Equipment Leasing firm focused on niche and general markets. With over 23 years of experience in the field of finance management, tailoring on lease, loans and investment offerings to meet the financial needs of their customers either on a long or short term. A fleet Maintenance strategist is one that Provides day to day leadership for maintenance policy and processes, shop and technician productivity, maintenance facilities, leased fleet, regulatory and policy compliance, supplier quality management, equipment technical and performance standards, and management of maintenance and asset systems to optimally utilize resources while minimizing costs. Application Deadline: 9th June, 2018.